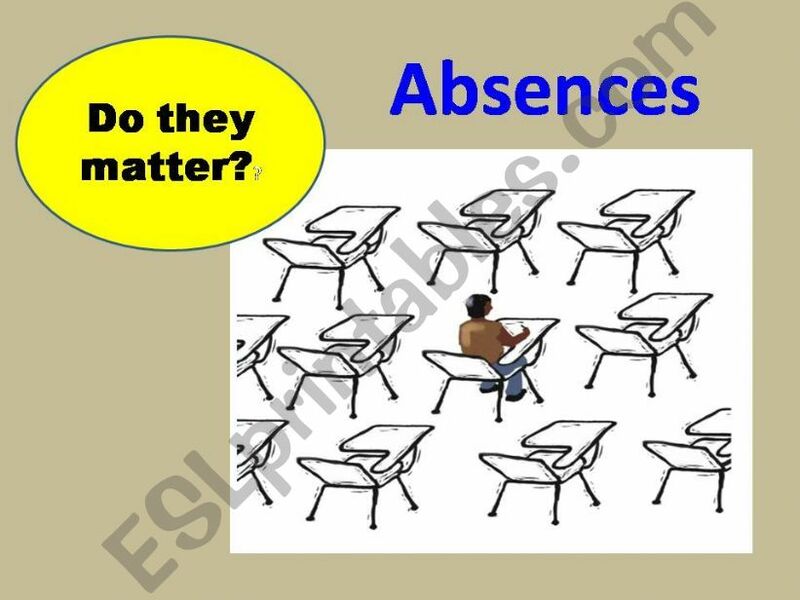 Absences driving you crazy? This includes a newspaper clipping from THE AUSTRALIAN (great for discussion) with a vocab matching exercise and comprehension questions. The article can be printed out for individual reading. The pictures of excuses is based on genuine excuses heard at my school. It is NOT intended to stereotype or offend anyone. ANSWER KEY & EDITABLE. Enjoy from down under.